Electronic timing gates give you a precise measurement of your speed and agility. 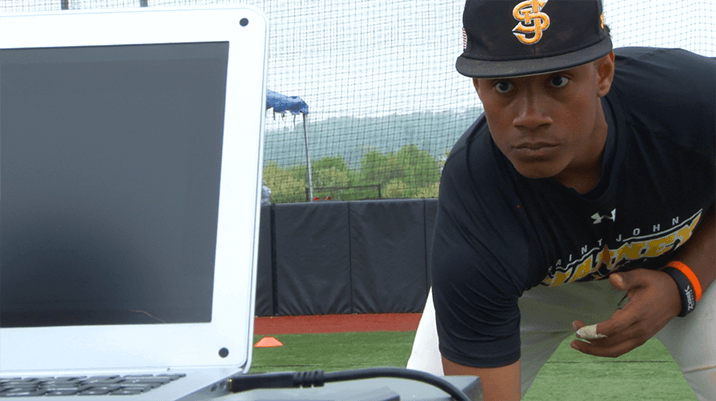 Full electronic timing measures your speed like an NFL draft prospect. Measures an athlete's lower body explosion and balance. The ultimate measurement of an athletes quickness. Run a lateral distances of 5, 10, and 5 yards, reversing direction after each. An electronic system gives you every inch you earn. The cumulative measurement of athleticism assessing your raw power. 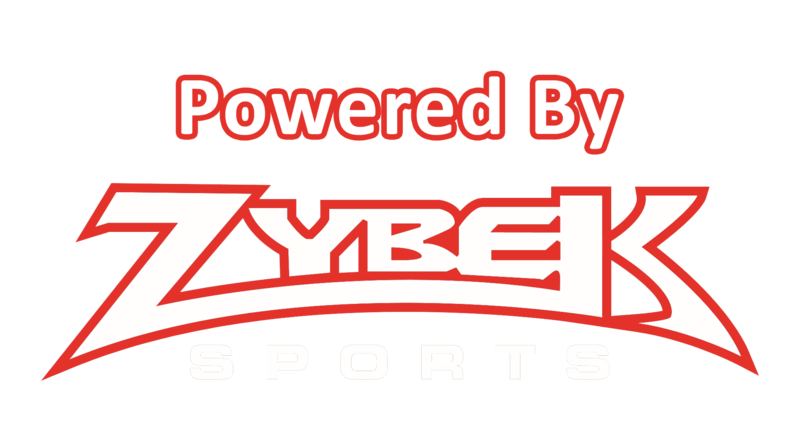 We are the leader in youth sports, serving as a credible resource to coaches, parents and athletes for 10 years! 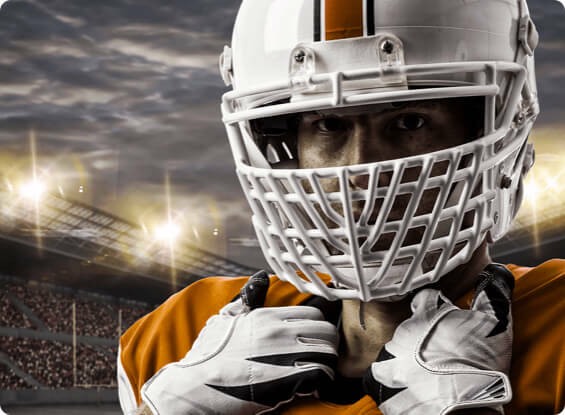 From our years in the industry we have learned first hand that skills testing is a necessity to prepare athletes for the recruitment process and the next level of play. To play D1 or get noticed at the HS and middle school levels, athletes need to impress in the key measurements we test. That's why we say you need to Measure Up. The Y1ACT is your starting point, progress report, and calling card for your athleticism. Once you have your initial score you need a way to track results and share it. 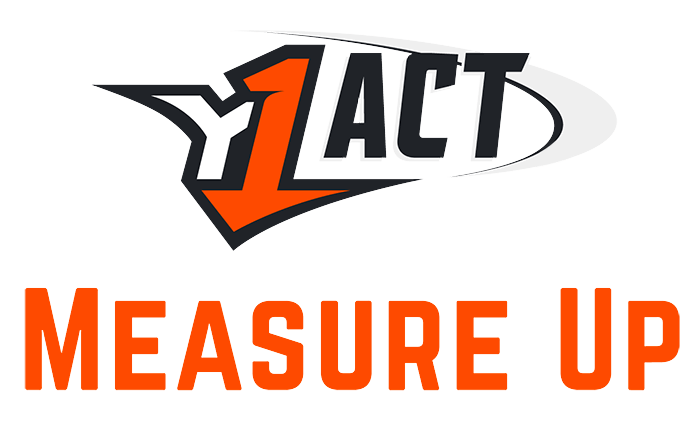 A Youth1 Premium Profile means your scores are shared nationally with coaches and recruiters, and on the Youth1 Y1ACT HEROFUEL Leaderboard. Your Youth1 Premium Profile allows you to post video, pictures, awards, and track your progress. Get a report on your score and a Power Index Rating. We take your speed, power, jump, and quickness metrics and apply to our algorithm combining your weight and height to establish a Power Index Rating. Test now and watch it grow!